Dragon Brown Figurine is hand blown by Russian artist in art studio of St.Petersburg. 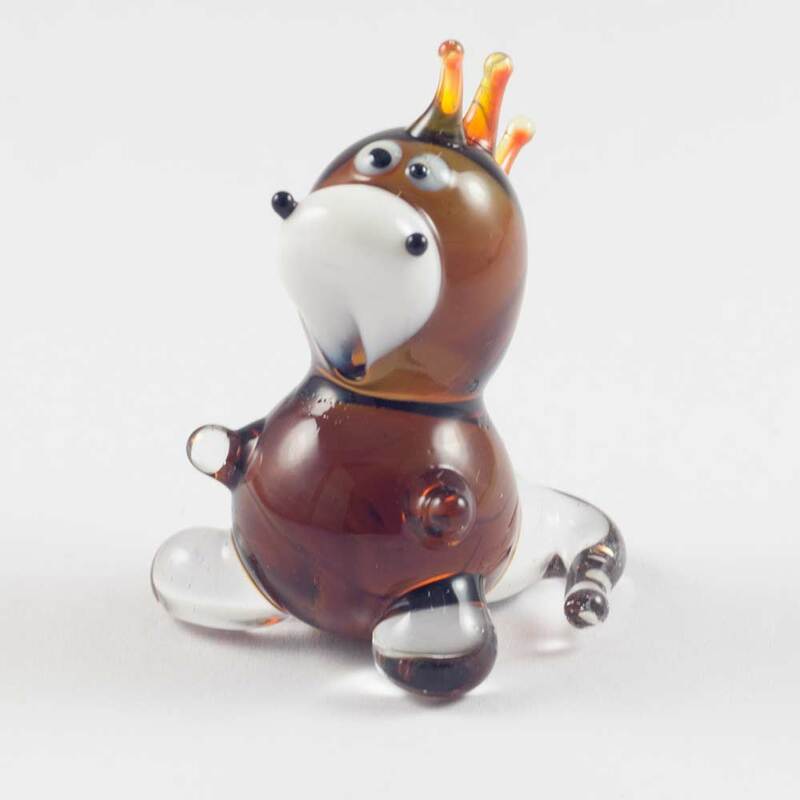 The artist made the figurine in technique of blowing using glass jet and colors glass rods. 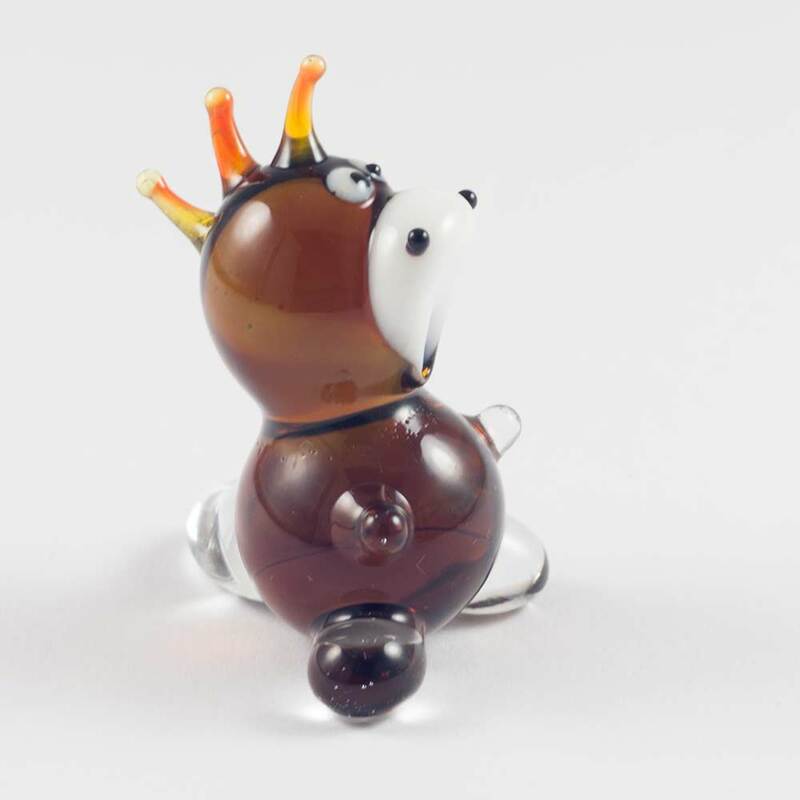 This is special collectible glass figurine for the art glass collection.